Me enseñaron en el colegio que el clima mediterráneo se caracteriza por sus inviernos templados. Aún así, los ciudadanos de Barcelona solemos quejarnos, durante nuestro agradable invierno, del frío que pasamos. 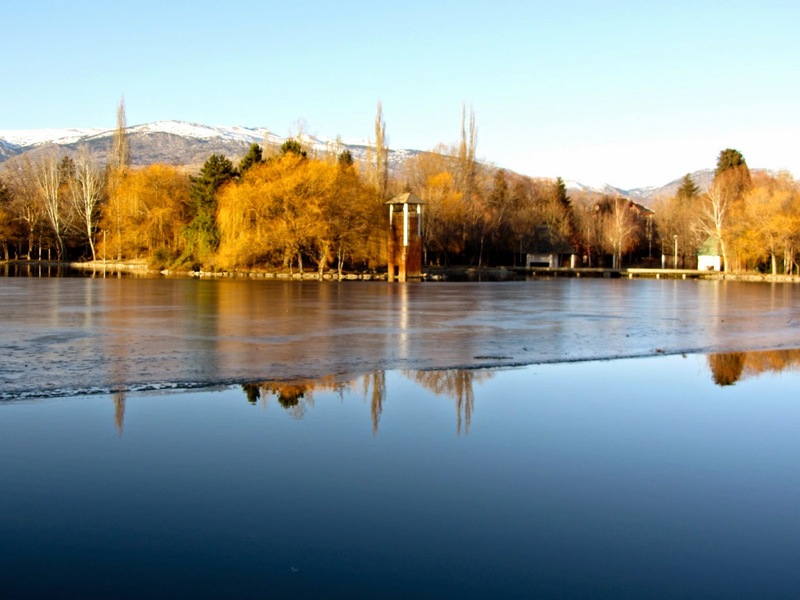 Allá donde realmente hace frío en invierno, con la primavera llega el deshielo, y los cisnes pueden volver a nadar en su lago helado. A parte del lago y de estar próximo a una de las pistas de esquí de los Pirineos, Puigcerdà ha sabido mantener la arquitectura original de su casco antiguo, rehabilitando sus fachadas y arreglando sus calles. I learned at the primary school that the characteristic of the mediterranean climate was its templates winters. Even though, the citizens of Barcelona usually complain about the cold we have in our nice winters. The ice begins to melt in spring at those places where are really cold in winter, and the swans can swim again in its frozen lake. 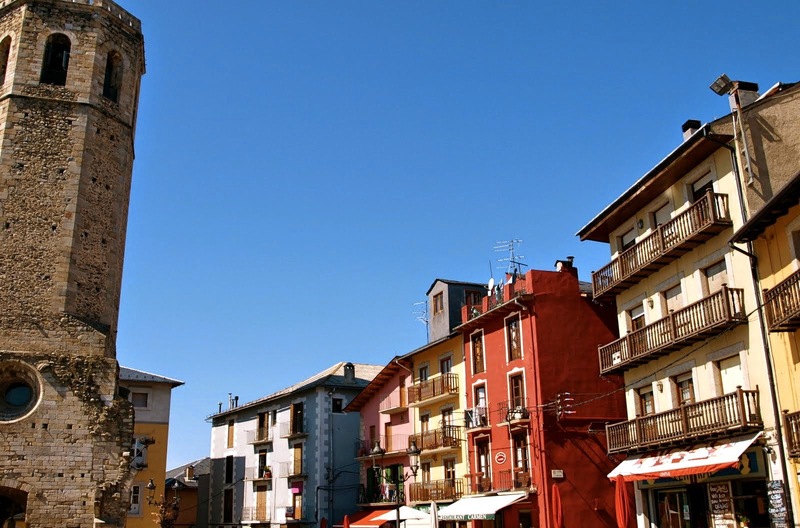 Apart from the lake and being next to the ski resort of the Pyrenees, Puigcerdà has known to maintain the original architecture of its old town, rebuilding its facades and repairing its streets.